About my career as a Realtor: I’m a licensed Realtor in KS & MO with Malfer & Associates – ReeceNichols. 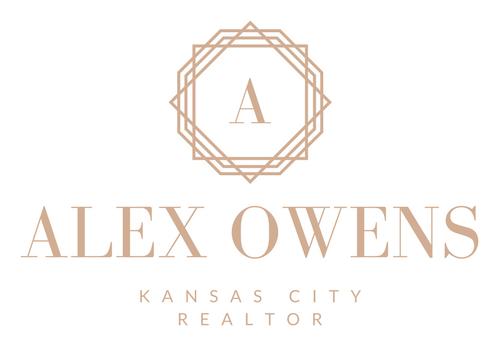 Kansas City homebuyers and sellers can expect the very best resources and support available in the metro. My experience is broad, and I’ve helped clients at all stages, from first-time-homebuyers to families selling their long-time home preparing for a downsize. I have the expertise to ensure you reach all your real estate goals no matter what they are. My promise to my clients is that you will always get the best version of me, and I will always go the extra mile to make sure you are taken care of. About my personal life: I was born and raised in Chicago, but my Mom’s family is originally from Kansas City. After I graduated from the University of Missouri – Columbia with a degree in Broadcast Journalism, I moved to Kansas City for my first job at Fox 4. I am married to my husband Jason and we have a German Shepherd pup named Fritz. One of our favorite activities is to walk and hike with our dog. I am an avid Christmas movie watcher and I have a soft spot for coffee and animals. My favorite thing to do in Kansas City is to attend one of our amazing sporting events for the Chiefs, Royals or Sporting KC! In the winter I love to stroll around the Plaza and take in the Plaza lights! My favorite restaurant is Room 39 in Old Westport near the KU Medical campus. They use local ingredients and their seasonal menu changes weekly. My favorite wine & spirits shop is the Cellar Rat in the Crossroads. They do great case tastings once a month, and you can get an entire case of wine for only $100 if you pick from the 12 featured wines. Plus you can mix and match! If cooking at home, my favorite place to get a good cut of Kansas City beef is McGonigle’s Market. They have an amazing selection of meats, seafoods and specialty items.